You were created to live in community with other people, and connecting with God and others is the way to live your best life. Discovery Class is part of our CORE Discipleship Curriculum, and is designed to help you get acquainted with who we are and what makes our culture unique. 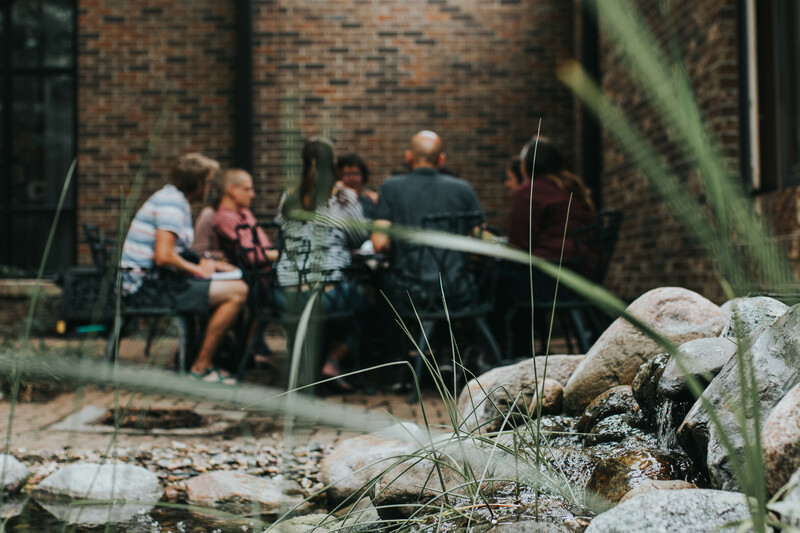 The informal, small-group format provides you with the opportunity to interact with other people who are looking for connection. We also provide one-on-one consultation at the end of the class to help you take the next steps in your journey with God and Lincoln Berean. 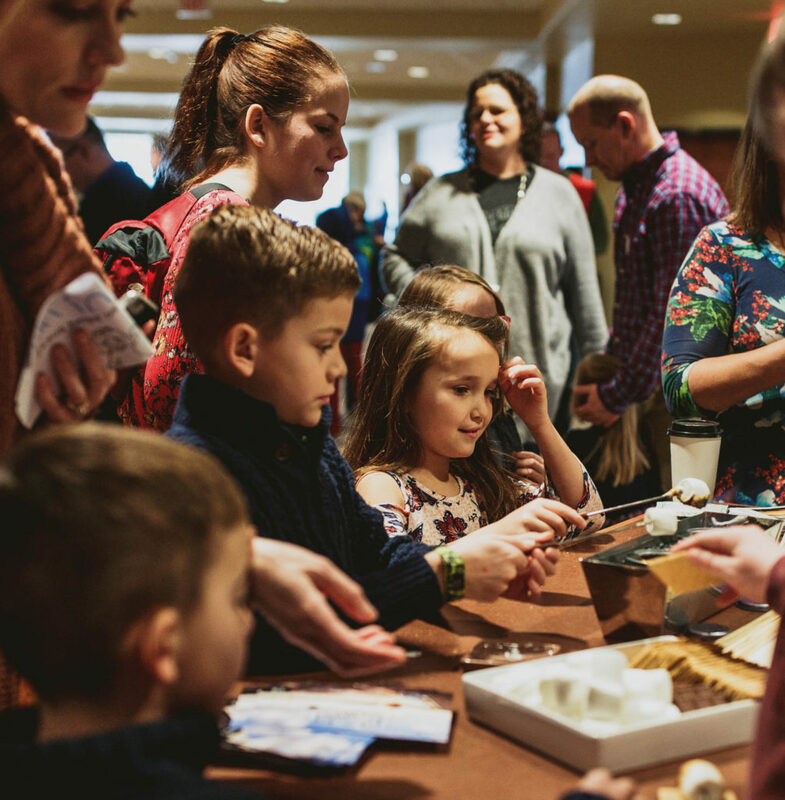 We understand that it can be difficult to connect with people in a large church — that’s where section communities come in. Our sections are made up of people who connect weekly by sitting together in the same section of the auditorium when we come together as a church. We believe pursuing Jesus is meant to be done together. Groups involve knowing and being known, loving and being loved, serving and being served, celebrating and being celebrated, sharing truth and receiving truth. In order to create a more clearly-defined spiritual growth path, we have developed our Core Classes to help people grow in their life with Christ. Every week hundreds of people, just like you, give their time to serve at Lincoln Berean Church. Serving is one of the best ways to discover and use the gifts God has given you. Join us in making an eternal difference. Each week a dedicated team prepares food for anyone who is attending a class or Kids Clubs on Wednesday nights. We see this as a way to help ease the busyness of your evening and gives you a chance to connect with people around a meal.